Picture to video maker, Generally, we use Adobe Premier, Sony Vegas etc. But those are heavy software. That software would not run in the low configured machine. We maximum use low configured computer and maximum time our machine does not support heavy software. Every video editing software are heavy. So, we can’t able to edit video in our machine. But Today, I’ll share a video editing software for your low configured machine. Click here to download Picture to Video Maker for free. You can also use “Windows Movie Maker” software instead of this “Picture to Video Maker”. 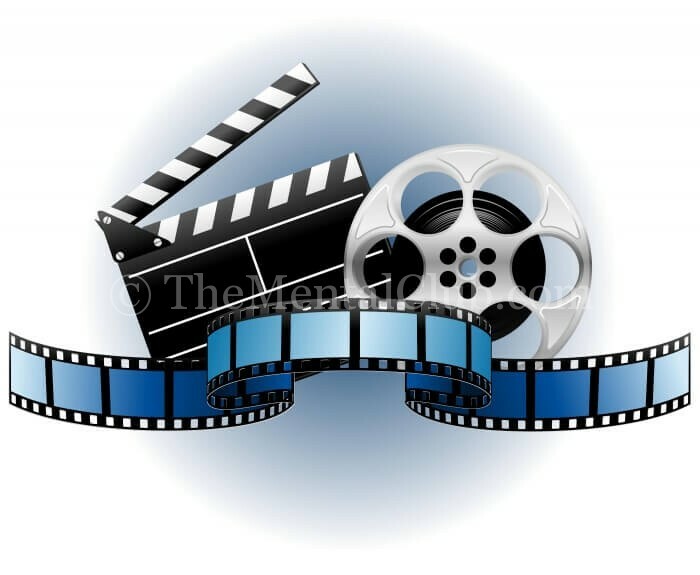 Windows Movie Maker also very easy to create videos of selected pictures of photos. There are many features in “Windows Movie Maker”. This software created by Microsoft Corporation.